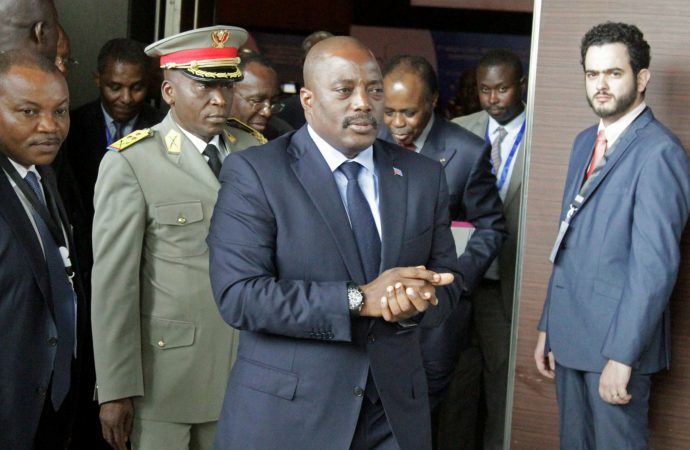 Today, leaders from the Democratic Republic of the Congo, Angola, Republic of Congo, Gabon, Rwanda and South Africa will meet in Luanda to discuss the developing political and humanitarian crisis in the DRC. Political violence and repression along with fighting among the country’s armed militias have led to extreme instability. More than 4.5 million Congolese are internally displaced and 600,000 have fled to neighbouring countries, creating a refugee crisis in the surrounding region. Though it has been affirmed that President Joseph Kabila will not stand for a third term, many are concerned that he may still look to change the constitution, further extend his term—already past its mandate—or select a close political ally to succeed him as a puppet. All of these possibilities would likely sink the DRC into deeper turmoil and draw surrounding states into the conflict, as was the case in the Second Congo War. 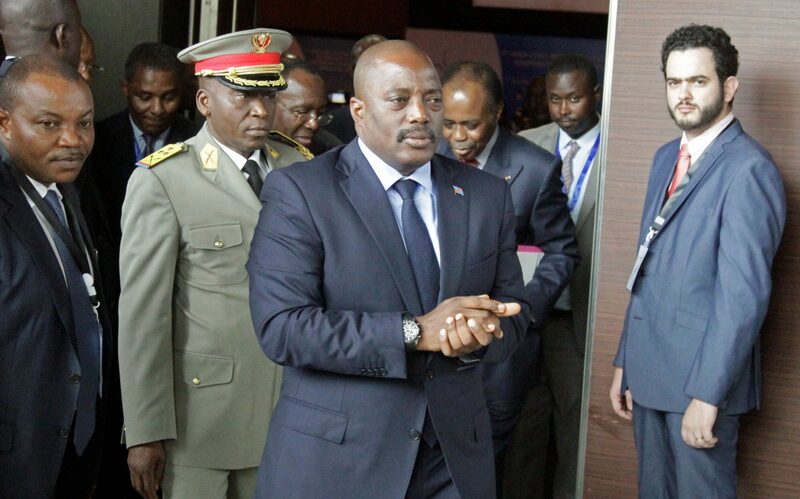 Today, look for the other present countries to emphasise the importance of regime change and open democracy in the DRC. Regardless, given the country’s history of sectarian violence, a true government of national unity could be the country’s only hope for a return to some form of stability.